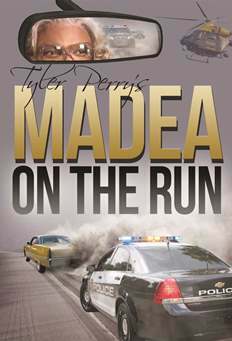 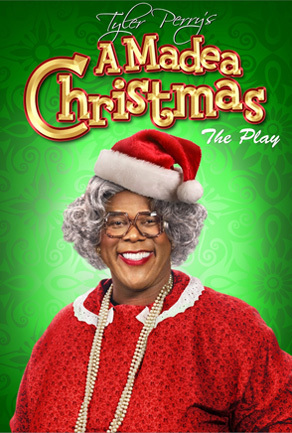 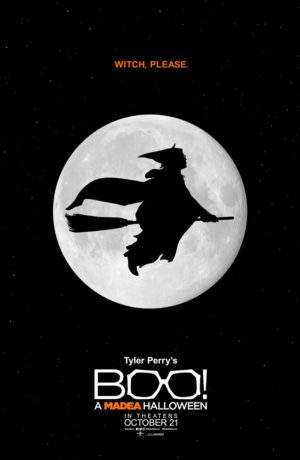 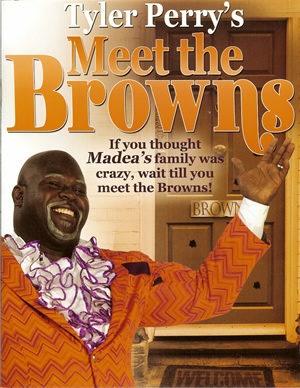 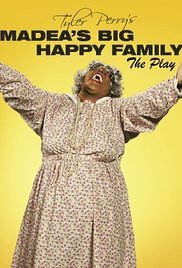 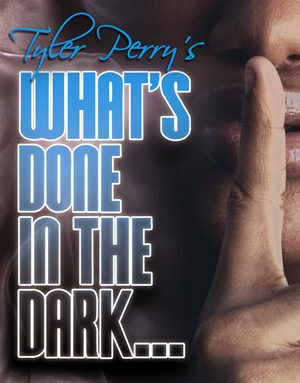 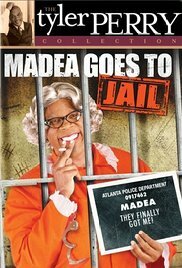 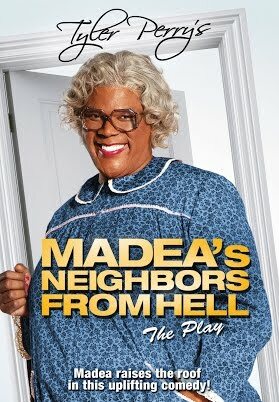 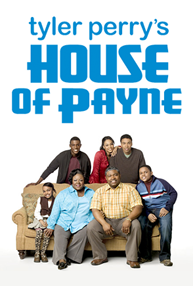 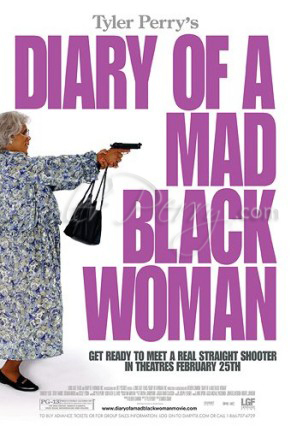 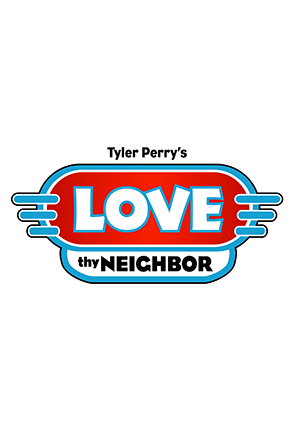 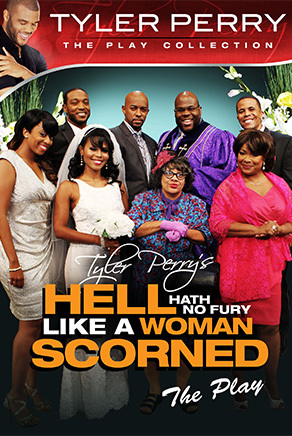 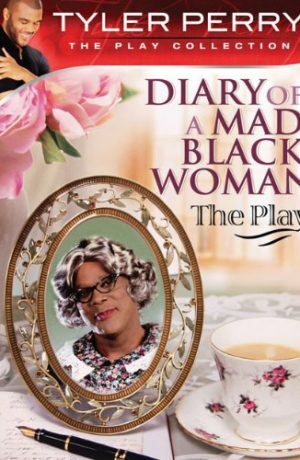 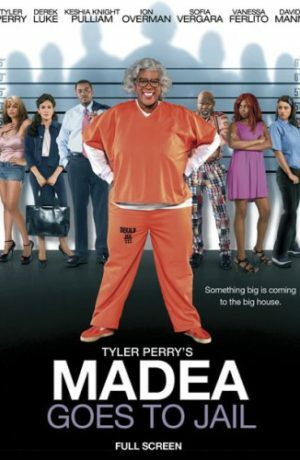 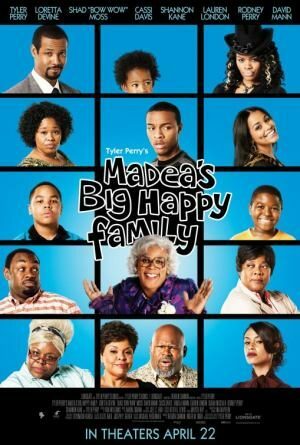 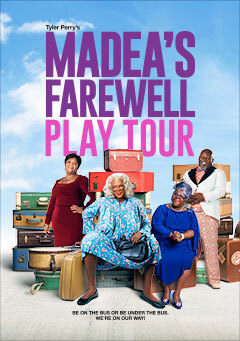 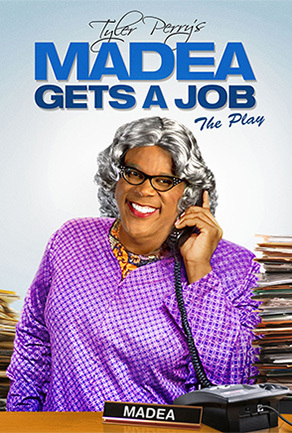 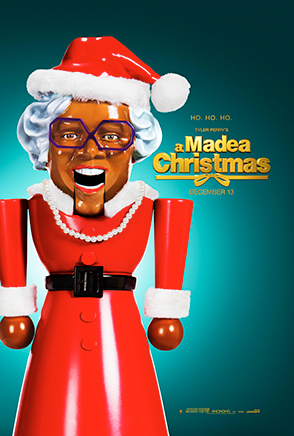 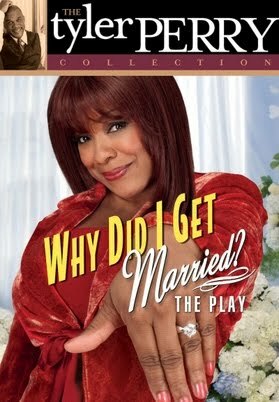 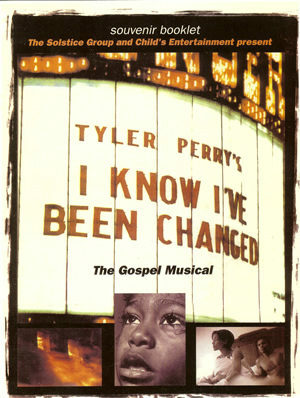 The Stage Play, Madea’s Big Happy Family, was written, produced, directed by and stars Tyler Perry. 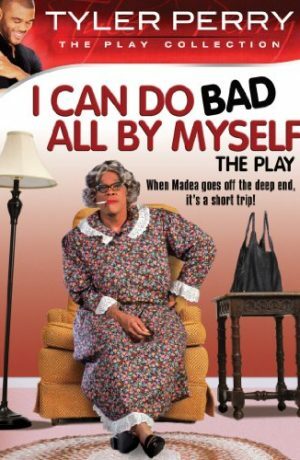 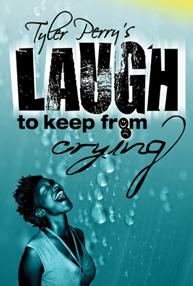 The story focuses on a middle-aged single mother named Miss Shirley (performed on stage by Chandra Currelley-Young), who has just received a diagnosis of terminal cancer. 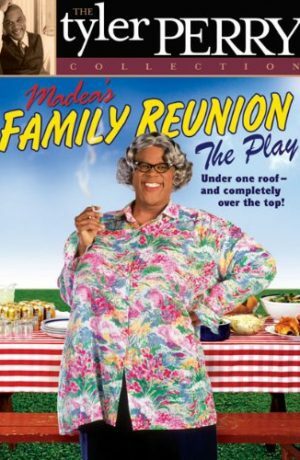 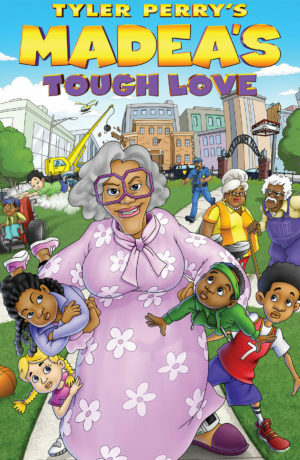 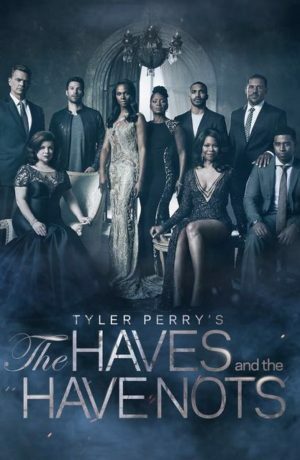 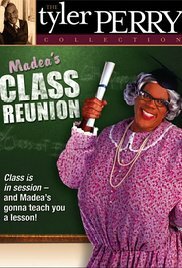 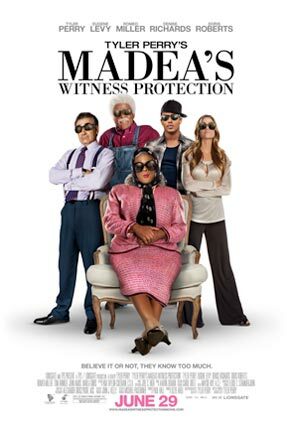 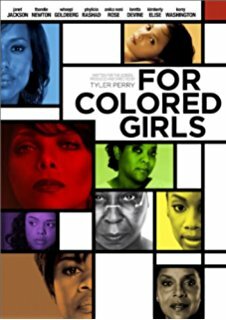 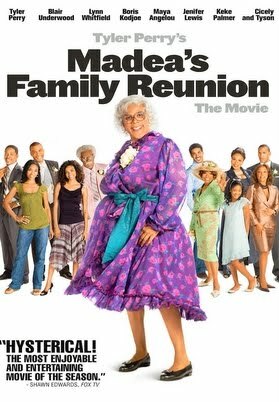 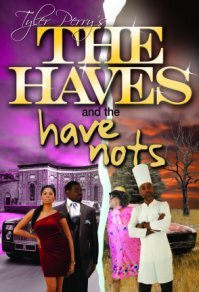 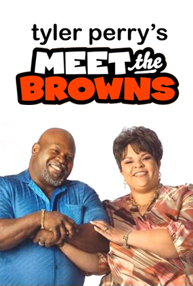 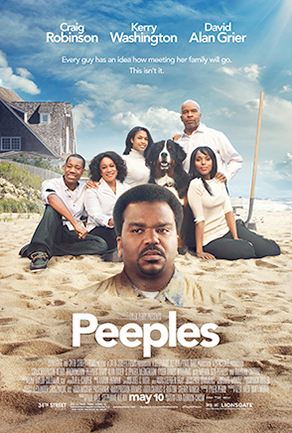 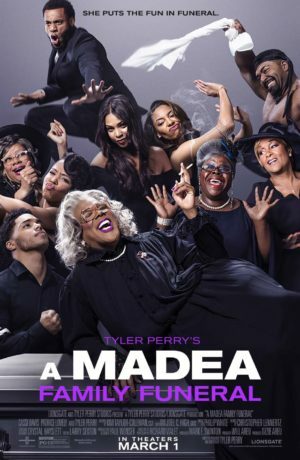 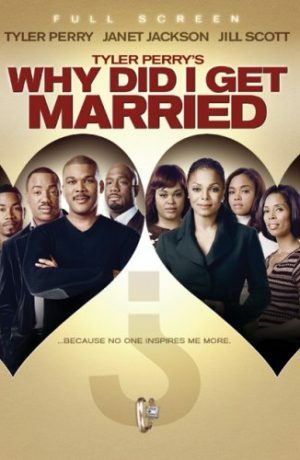 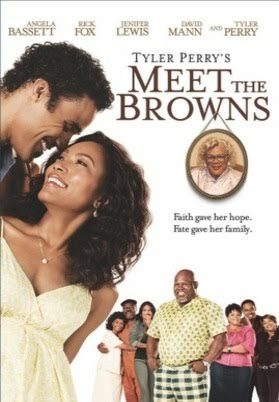 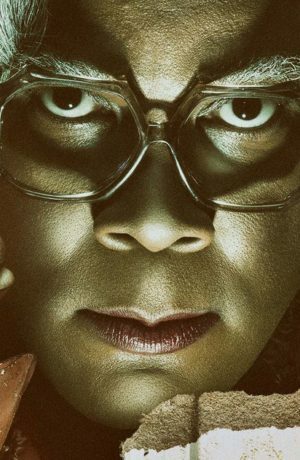 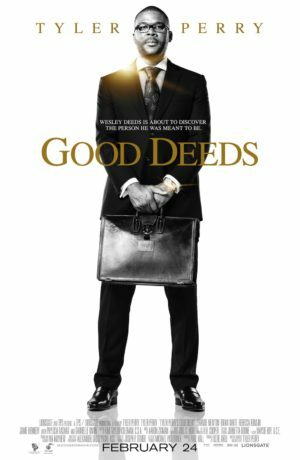 With the help of Madea, she assembles her grown children (and their significant others) for one final reunion, during which loyalties are tested and unpleasant truths are spilled. 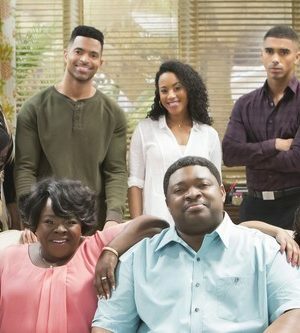 Everything that happens as a result of Shirley’s major announcement will either bring the family closer together or tear them apart forever.